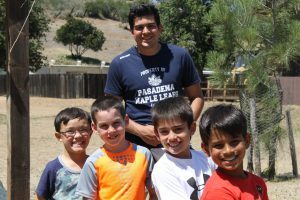 Established in 1922, Catalina Island Camps (CIC) operates a summer resident kids camp for boys and girls in 1st through 10th grade and is the home of the Jean-Michel Cousteau Family Camp and the school year Catalina Environmental Leadership Program (CELP). 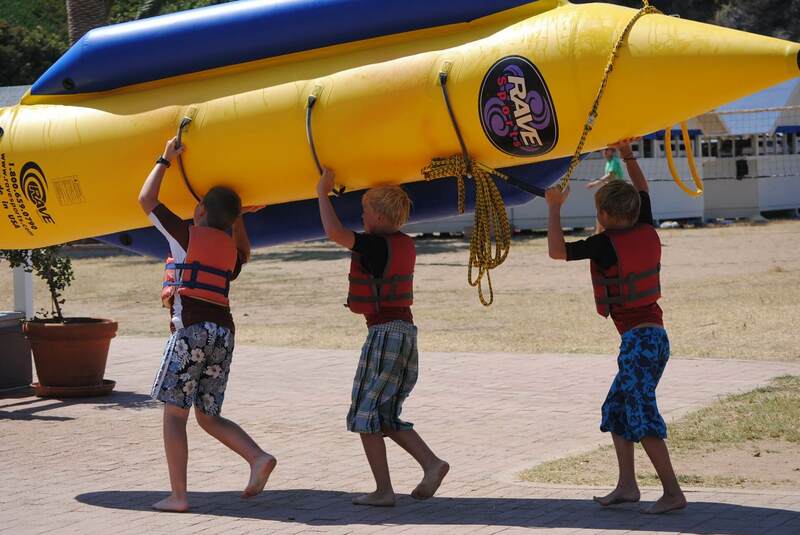 Our overnight summer kids camp by the ocean offers kids the chance to UNPLUG from their busy, over-connected lives, CONNECT to their peers, and our staff of young adult role models and DISCOVER their strengths as they explore the outdoors. The southern California camp is located at Howlands Landing on Catalina Island, 22 miles from Los Angeles. 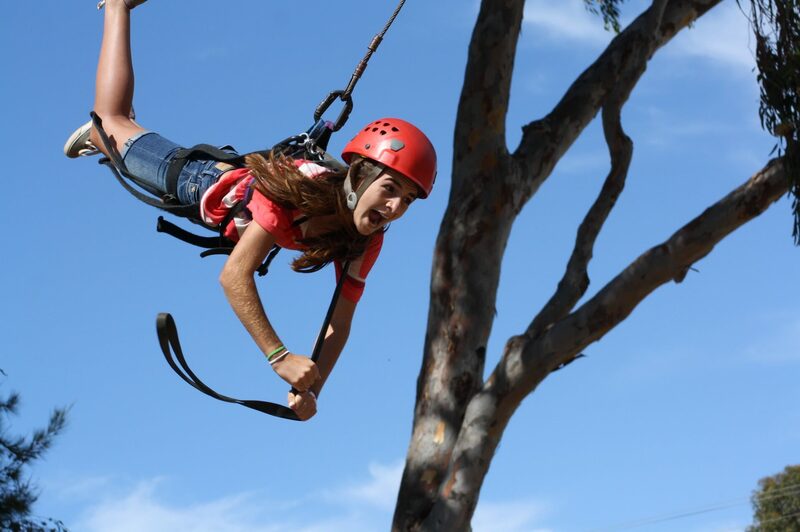 Catalina Island Camps is accredited by the American Camp Association (ACA) and is a member of the Western Association of Independent Camps (WAIC). FIRST DAY AT CAMP ! Do You Speak Overnight Summer Camp?